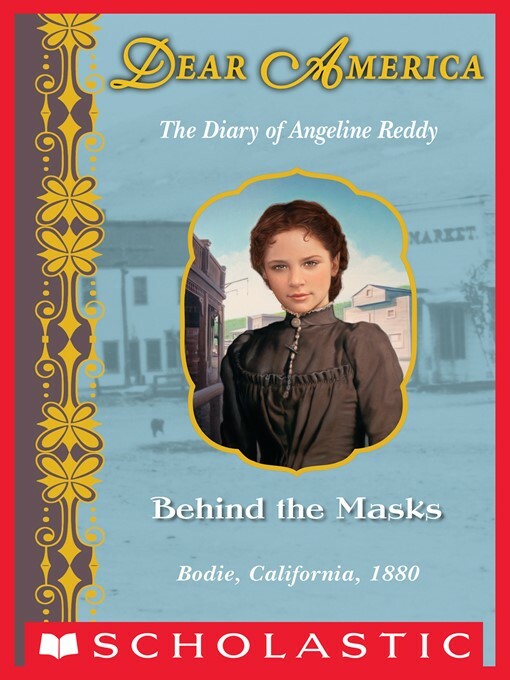 Growing up in the wild gold-mining town of Bodie, California, in the 1880s, Angeline Reddy has seen it all — saloons, brawls, and a whole lot of desperation. When her father, Bodie's greatest lawyer, is declared murdered, Angie knows deep in her heart that he isn't dead and decides it is up to her to solve the mystery of what happened to him. But when her mother takes ill and a mysterious ghost appears, putting together the puzzle pieces seems impossible. Not to mention, a gang of vigilantes, the 601, is raging out of control, running folks out of town, and nobody seems safe.